We leverage Houston WordPress web design to build beautiful, optimized, responsive, easy to use, and goal-oriented WP websites. Picture a custom website design that is unique, true to your brand, and visually appealing, increases the volume and quality of your traffic, improves your bottom line by converting more visitors into customers, and is easy to use. We build your website with your brand messaging and bottom line in mind. Whether you’re a startup or industry-leader, our team of Houston WordPress design experts have helped hundreds of companies build effective websites that help grow their business. More traffic on the internet comes from mobile devices than from desktops. Your site needs to provide the same, if not an improved, user experience on mobile devices that it does on desktop screens. 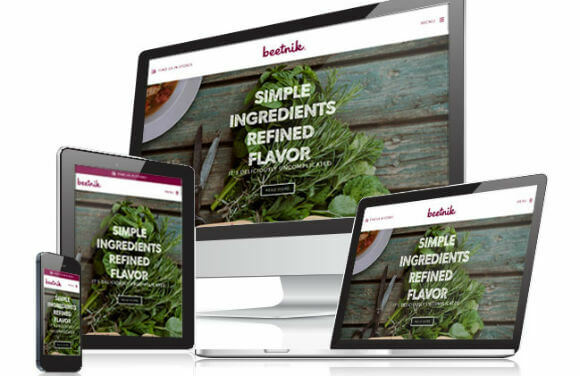 Our WordPress web development in Houston creates sites that accommodate viewing across multiple devices with a range of screen sizes including Laptops, Desktops, Mobile Devices and Tablets. Your website needs to scale with your business, be compatible with third-party applications, and not require a PhD to update. Our Houston WordPress web development services deliver custom websites on one of, if not, the most widely used, adaptable and third-party supported content management systems available. 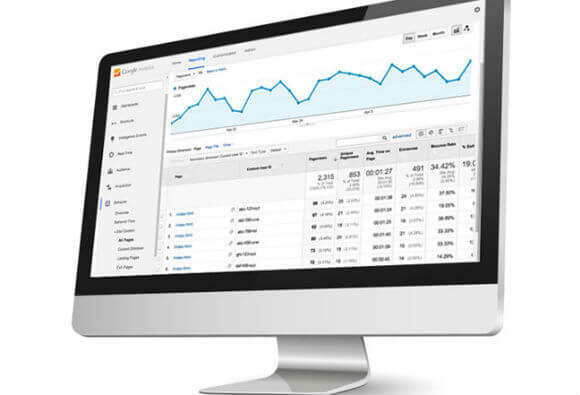 Generate a lot of quality traffic to your website is critical to your digital marketing success, but you have to convert those visitors into customers. Your WP site needs to leverage content, CTAs, landing pages, and contact forms to efficiently convert visitors into customers. Any website design company in Houston should emphasize conversion. Our Houston WordPress website design team and online marketing specialists work to ensure that your website is geared toward converting visitors into customers. Potential customers are more likely to find your website, view you as an industry authority, trust your brand, and do business with you if you provide useful, relevant content for free. 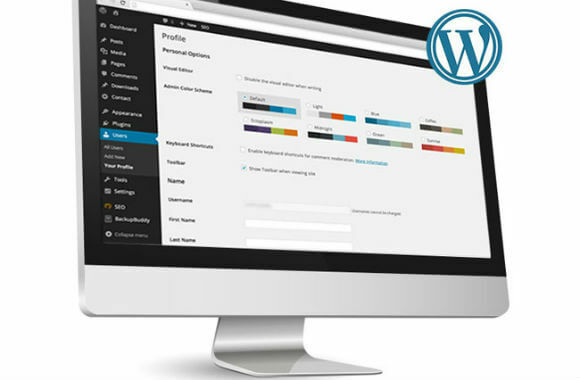 Building with WordPress for company websites is only the start to your business’s growth. User experience doesn’t stop with web design in Austin. 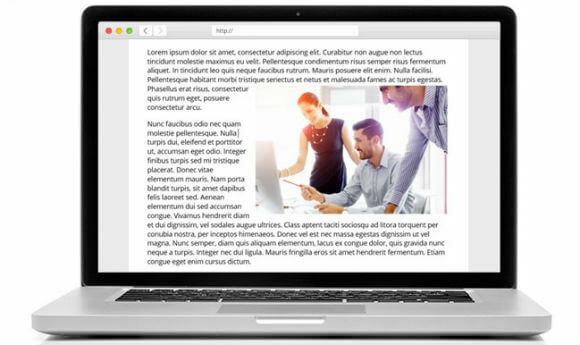 Our seasoned writers and content marketers will work with you to create relevant, audience-focused content that attract the right visitors and convert them into paying customers. Is WordPress the Best Way to Build a Website? We certainly think so at MARION. In fact, 30% of all websites run on WordPress. Not only are most WordPress themes responsive and SEO-friendly, but WP has extensive support and help documentation due to its widespread use.